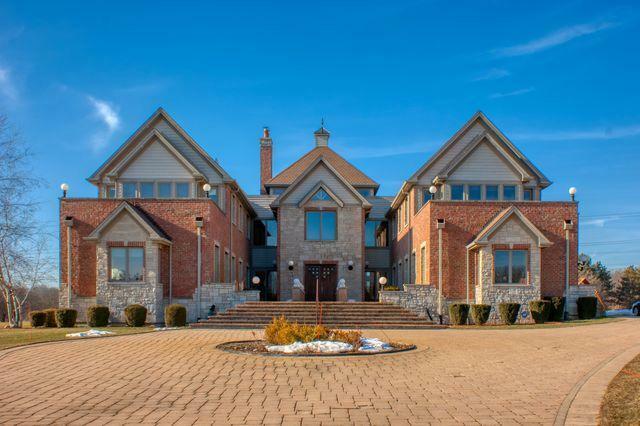 An exquisite mansion awaits you! 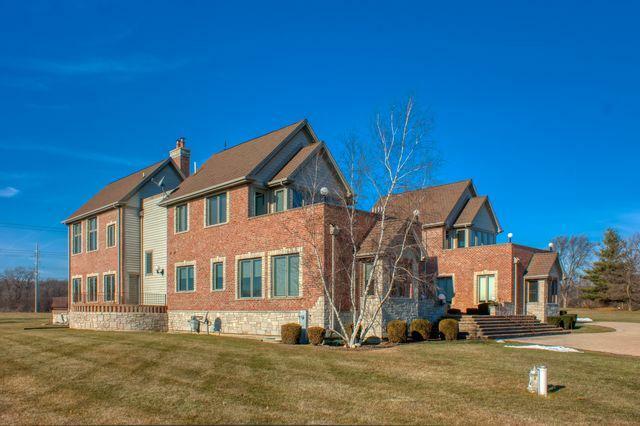 This one of a kind exquisite 6 bedroom/6 full and half bath custom home is nestled on 5 acres. Custom finishes throughout includes one of a kind flooring, lighting and fixtures that resemble fine jewelry. 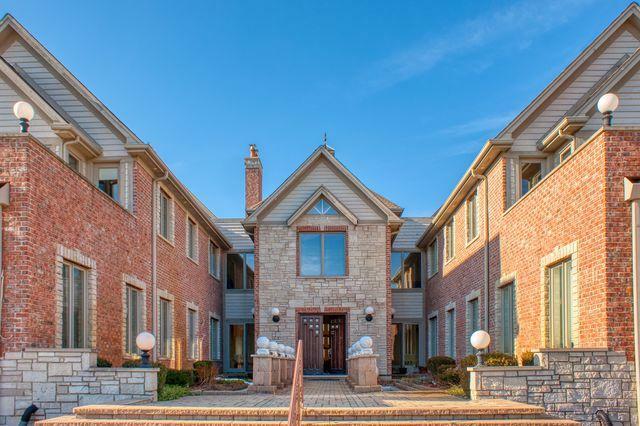 No stone left unturned in this lavish home featuring 13,491 s.f. 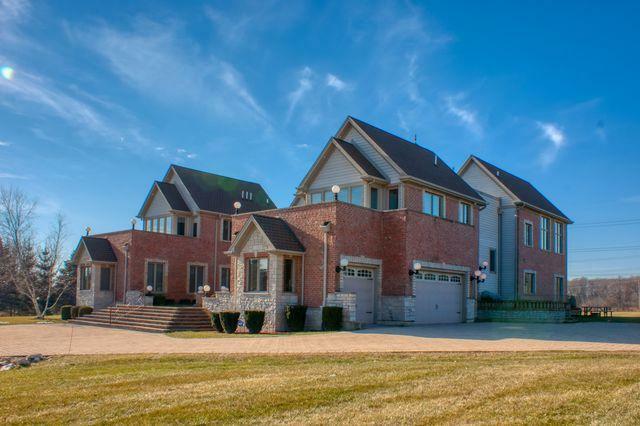 of total living space in award winning schools of Barrington. The kitchen will give the chef of the family all the amenities that one desires. Top quality Wolf range and Sub Zero appliances. 3 Master suite boasts a walk-in closet fit for a king and queen. State of the art master bath features heated floors, deep champagne tub, walk-in shower w/ rain head, multi-body sprays, high end marble surround. His & Her offices. Expansive sun room. 5 fireplaces. In the lower level you will find an 8 seat theater, poker room, billiard room, bar and gym, and huge space for golf simulator or batting cages. 4 car over-sized garages with radiant heat for car enthusiast.